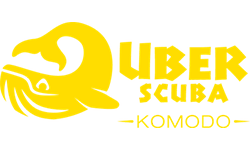 So you’ve decided to dive in Komodo? A fin’tastic choice! 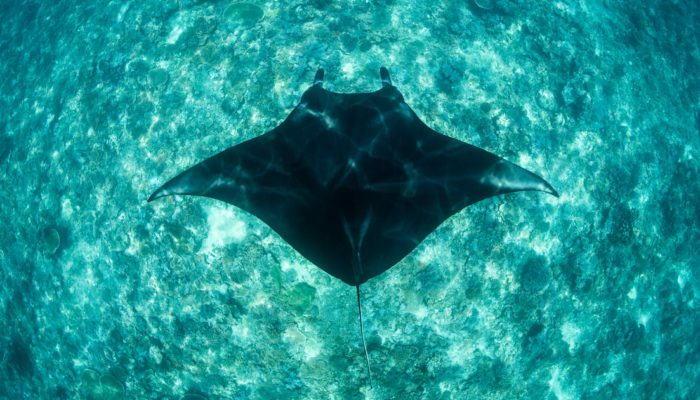 Located within the Coral Triangle and famous for its tremendous range of biodiversity, majestic mantas and Jurassic dragons (of course), the choice really is a no-brainer. Whether you are a manta lover, nudi-obsessed, a shark fan or a coral enthusiast, Komodo has it all! 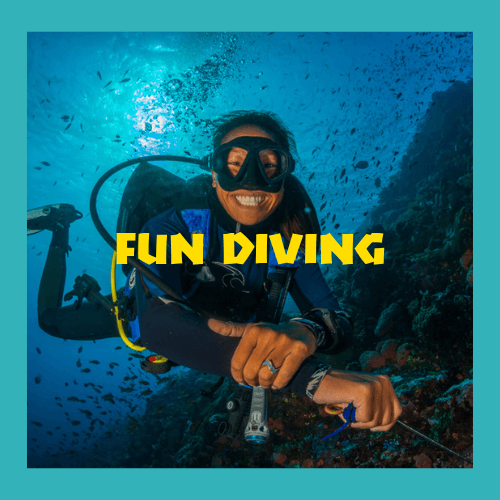 Our daily fun diving trips are the perfect day out. Everyone will meet at Uber Scuba Dive Centre in the morning at apx 07:00 am. You will take a scenic boat ride out to the Komodo National Park on one of our comfortably large boats, KLM Iona or KLM Karina. Munch away on tasty doughnuts and muscle-cramp-preventing bananas and get in your morning cuppa char whilst getting to know your fellow divers. 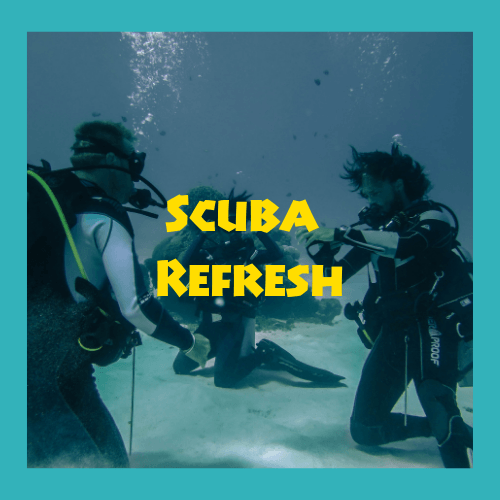 One of our experienced guides will give everyone a General Dive Briefing where you will be informed of; the way we dive in the park, safety and emergency procedures and a recap on some of the basics. 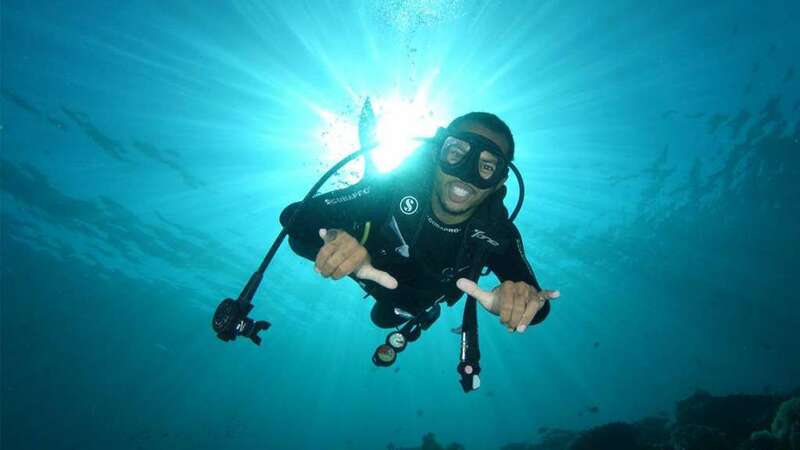 Additionally, everyone will receive a full dive site briefing before each dive where you will get an idea of; the topography, what kind of marine life you may find, whether if it will be a drift dive or not, dive time, max depth and estimated temperature. A freshly-cooked hot lunch will be served upon surfacing from your second dive by our onboard chef. Then, after the final dive, the boat will make its way back to Labuan Bajo returning at approximately 18.00pm. We choose the dive sites each day, and revolve them every 3 to 4 days, based on diver certification levels and experience, as well as tidal conditions. Our aim is to ensure that the sites we choose are suitable for all ability levels as safety is our priority. Our carefully-selected expert Divemasters and/or Instructors will guide you through the aquarium-esque dive sites of Komodo National Park, tailoring to your dive preferences. 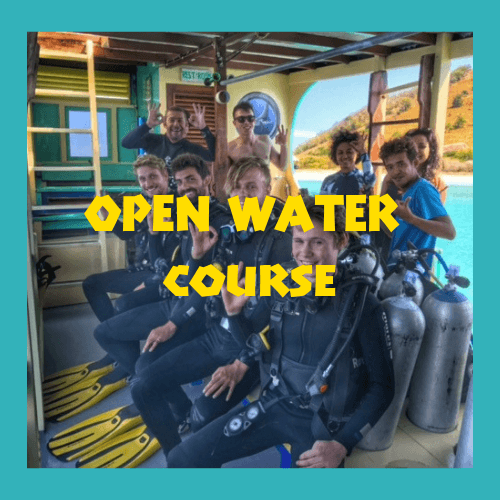 To ensure the safest experience possible we strictly limit our groups to a maximum of 4 guests (2 buddy pairs) who will be allocated per Divemaster/Instructor. We also match similar ability levels within groups in order to maximise your bottom time and bubble-blowing fun.